Save AED 61 (58.10%) – Earn 4 Shukrans What is Shukran? Shukran is the Landmark Group’s award-winning loyalty programme in the Middle East, which allows you to earn Shukrans when you shop any of our brands. 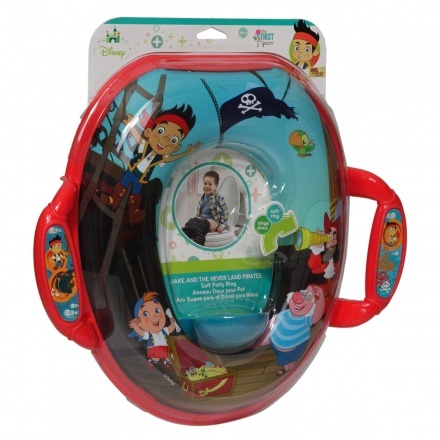 Easy to install, this colourful potty seat is perfect to toilet train your little toddler. 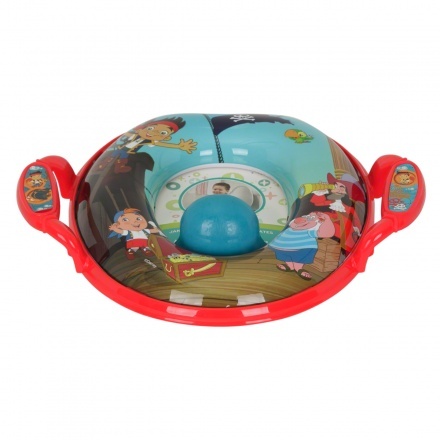 The cushioned potty seat fits easily on regular toilet seats and is softly padded for comfort and warmth. Easy to clean, the cushion can be removed and washed with warm water.